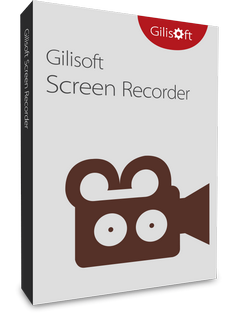 Gilisoft Screen Recorder — The simplest way to record every action you make on your Windows desktop. 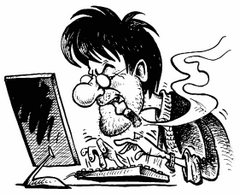 Screen recording can be useful when you need to record a how-to video to help someone learn how to use a program, record a game walkthrough, or prepare for a presentation. 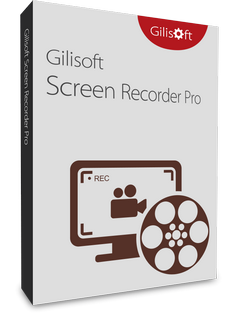 GiliSoft Screen Recorder is a screen recording software for Windows, it captures what you see on screen (support High DPI) and what you hear/say simultaneously, and saves them as compressed video file in real-time. 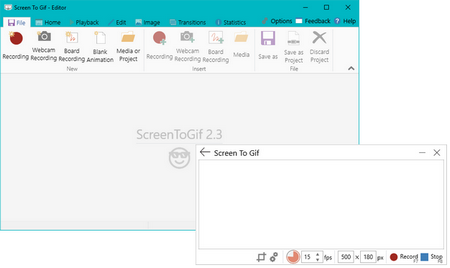 ScreenToGif — Screen, webcam and sketchboard recorder with an integrated editor. 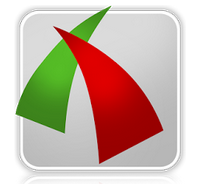 Replay Video Capture — Best For: Recording ANY Online Video Using Screen Capture! 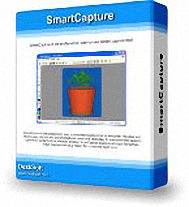 Replay Video Capture is the best way to make production quality video recordings from hard-to-record sources. 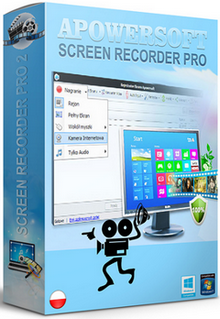 Use it to record ANY online video. Save all or part of a DVD. Or just make a high quality movie file from any area of your screen. 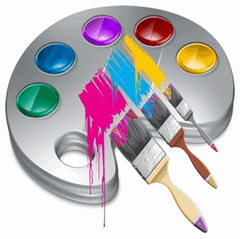 If you can watch it, you can turn it into a high quality video. 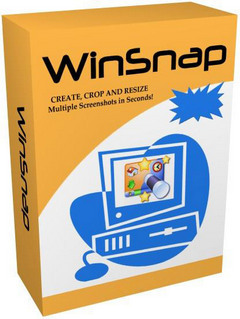 Screeny 3 Professional — the software for individuals, is a very powerful and flexible tool for professional desktop screenshots and videos, which you can hold everything from your screen as an image file or video.